A move can seem to be a huge task, with packing everything, loading, unloading, unpacking and finally setting up in the new place. 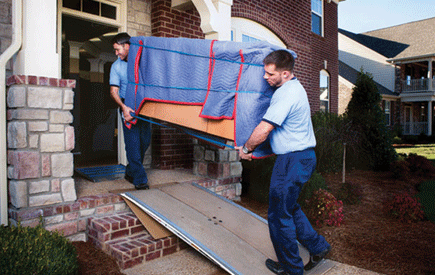 With Spartan movers around, moving is made an exciting and easy task. Be it residential, commercial or long distance moving, our service in Boston is the best handy and reliable option you will ever choose. Every minute detail will be taken care by us while you are considering the move through us, and so you do not have to worry whether the move will be a successful one or not. Whether the move is a local move in Boston or any other location in and around, Spartan movers will take care of every single detail. We take pride in delighting our customers by providing a professional and comfortable move experience from start to the end. Popularly known in the list of "Boston Local Movers", we are a professional moving company in Boston, with many years of experience in packing, handling and transporting your valuable goods. We have an excellent team involved who are trained with fine knowledge in the tactics that are involved in moving. We ensure that every single item moved from our moving service is safe. We provide appropriate packing for fragile goods during the transit. 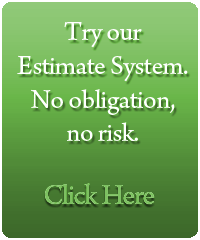 You can rely on us as we are an experienced Boston moving company operating years longer. We are available for your move at any time and every time. We are just a click or phone call away. Approach us and we will be there for your service. Spartan movers ensure that none of your items are affected by dirt or damage during the move. 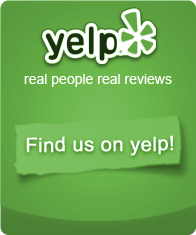 We take pride in providing the most hassle free and clean moving experience in Boston. With a number of happy and satisfied customers in the list of our services provided in Boston, we take pride in extending our service to you as well. 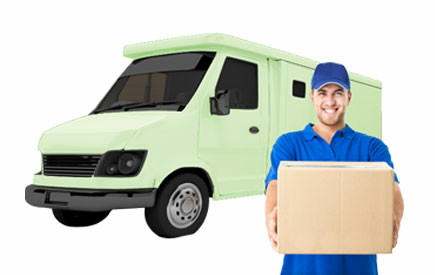 Contact us for any big or small, local or long distance move and we will be more than happy to serve you the best. We work as a team of specialized Boston movers, making your move easy!